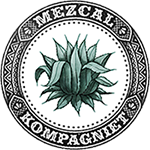 Mezcalosfera de Mezcaloteca Tobala/Madrecuixe is an incredibly elegant Ensamble of two distinct agaves. 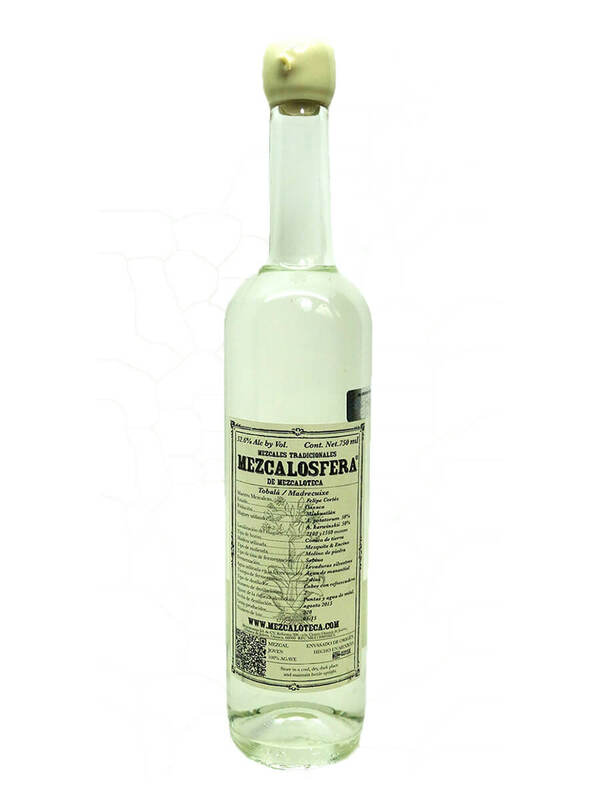 Mezcalosfera Tobala/Madrecuixe was distilled by Master Mezcalero Felipe Cortés in the small village of Miahuatlán in August 2015. It was made with a 50/50 blend of agave Tobala and agave Madrecuixe. The agaves in this mezcal were harvested at high altitudes and roasted over mesquite & encino wood. This mezcal was made with spring water and wild yeast fermentation that took seven days to complete. It was distilled twice in copper stills before being bottled at 52.6% ABV.